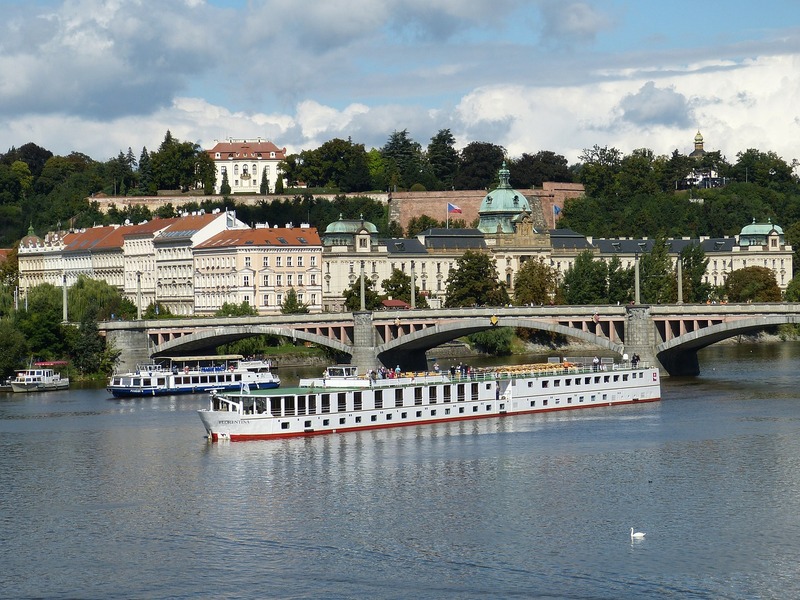 Ocean vs. River Cruising: Which One Is For You? When it comes to taking a cruise on a river or the ocean, it’s pretty tough to go wrong. Both offer incredible views, luxurious amenities, and the opportunity to explore interesting ports. That smaller scale translates to all areas of the river cruise. 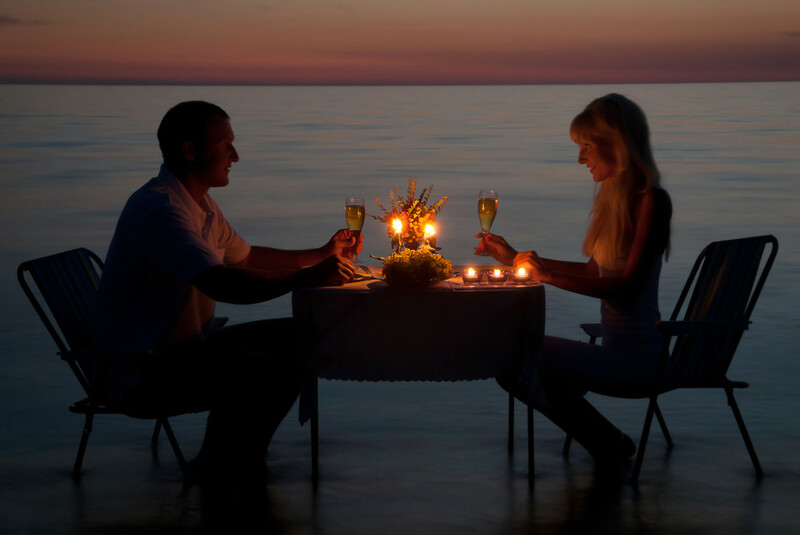 You dine on a regular schedule at tables with other passengers (wine is included in the price of the cruise). Instead of 50 different things to do on board, amenities tend to be more modest with river cruises — think libraries, a workout room, cultural programs, and free Wifi vs. ten kids’ playrooms, glitzy Broadway shows, and a skydiving simulator. 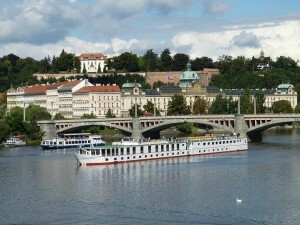 There tend to be fewer kids on river cruises, making them popular for couples seeking quiet and relaxed time together. Entertainment is more cultural. Luxury Cruising – Is It For You? Which do you prefer? 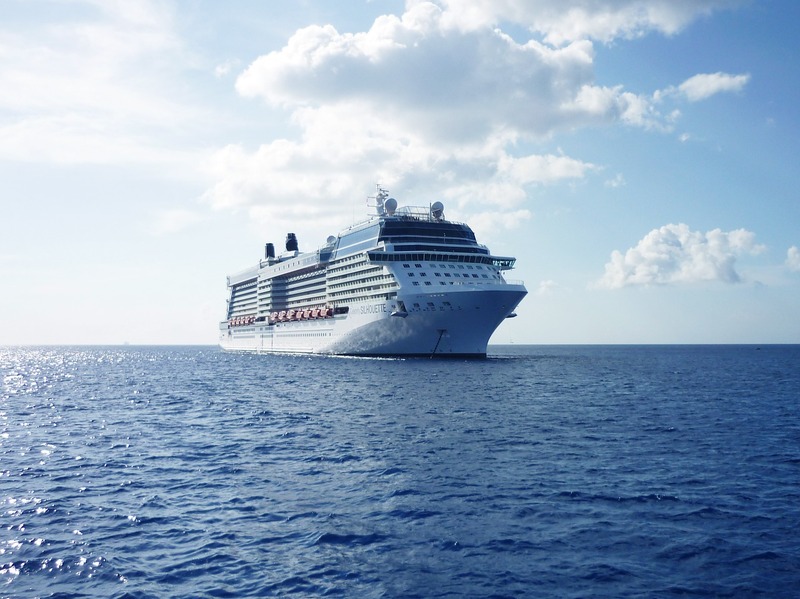 Do you like the larger cruise ships that hold over 4,000 passengers or the smaller ships that hold under 1,000? Some ports don’t handle the larger vessels and the attention to the passenger is better on the smaller ships. So, check out the possibilities with these luxury cruise lines. Some of the luxury cruise lines have smaller ships. I’m talking Azamara Cruises, Crystal Cruises, Oceania Cruises, Regent Seven Seas Cruises and Seabourn Cruises. This means you get more choices of ports. Yes, they may cost more but the benefits may just make it worth it. These luxury cruise lines give you travel at its best, most are even all inclusive. That means no extra drink packages, no extras that are unexpected. Azamara Cruises focuses on Destination Immersion where longer stays, more overnights and night touring are included on 100% of their voyages. You get to explore everything from nightlife in Stockholm and morning walks in the French Riviera to all-day adventures in Costa Rica’s rain forests. You’ll experience boutique-style ships with a maximum of 686 guests, staff and crew can quickly learn your name, tastes, and preferences. All of this with lots of inclusive amenities like standard spirits, international beers and wines, gratuities, and an AzAmazing Evenings event (on most voyages) – all with their compliments. Also included for all guests are bottled water, soft drinks, specialty coffees and teas, English butler service for suite guests, self-service laundry, shuttle service to and from port communities (where available) and concierge services for personal guidance and reservations. Visit ports like Marseille, Amalfi, Crete or even to the doorstep of Bangkok (while other large cruise lines dock a few hours away), the heart of Seville, and the city center of Bordeaux. Experience the culture, cuisine, scenery and people of your destinations. The crew really like to mingle with the guests and are pleased to point out special things at sea and onshore and go above and beyond your expectations. Another all-inclusive cruise line. this includes complimentary gratuities, unparalleled choices of dining options including specialty restaurants, complimentary fine wines and premium spirits, open bar service in all lounges, and all non-alcoholic beverages. Also, you get 24-hour room service, high tea, golf lessons, computer/technology classes and a technology concierge, Crystal Visions Enrichment Program, entertainment and complimentary launderettes. 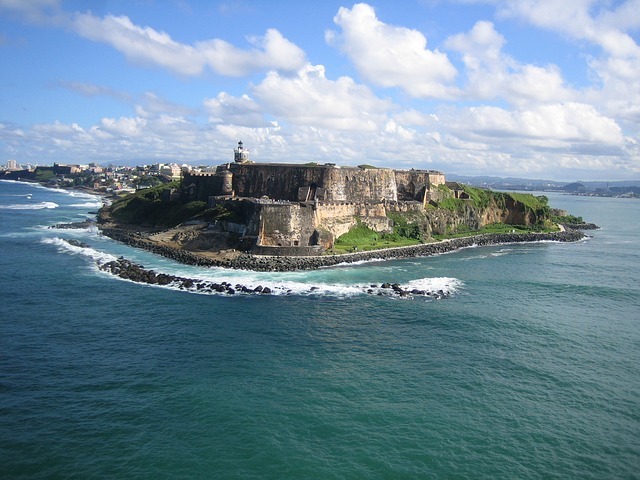 One shore excursion is included on every voyage as part of your “We Care/You Care” program. And, you can bring your own wine/liquor with no corkage fees! Predominantly non-smoking indoors (except the Connoisseur Club Cigar bar) this is a great and elegant alternative to the large ships. They now offer river cruises, yacht cruises, luxury air and residences. Booking is open for 2017 and 2018. The yacht is an all-inclusive super-yacht with 31 luxury suites and two complimentary Crystal Adventures shore excursions in most every port, depending on the destination. Water sports from the yacht’s marina platform is also available and don’t forget the state-of-the-art deep-sea submersible accommodating two passengers and certified pilot. The river cruises will be home based in Paris and will have various length cruises, all suites and will have its first sailing in July, 2016 with 2-for-1 fares and overnights in popular ports. Oceania Cruises lets you see a spectacular selection of diverse and exotic destinations with elegance. 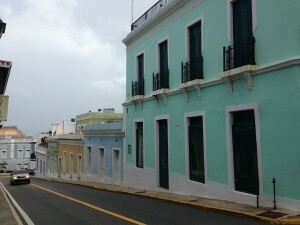 They are unique itineraries specifically designed to showcase the most fascinating destinations. They are intimate and luxurious, visiting historic cities to modern meccas to charming seaside villages nestled along sparking coastlines. Each day offers exciting opportunities to experience the history, art and cuisine of a wondrous new destination. Enjoy dining inspired by Master Chef Jacques Pépin. Lavish complimentary amenities abound, and there are never supplemental charges in any of the onboard restaurants. Value packages ensure that sipping vintage wine, surfing the internet or enjoying a shore excursion is both convenient and affordable. 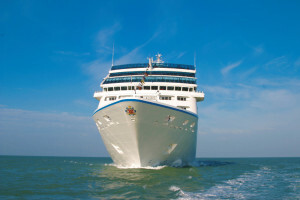 Oceania offers catering to its passengers as it holds just 684 to 1,250 guests, depending on the ship. It is country club casual ambiance with personalized service. 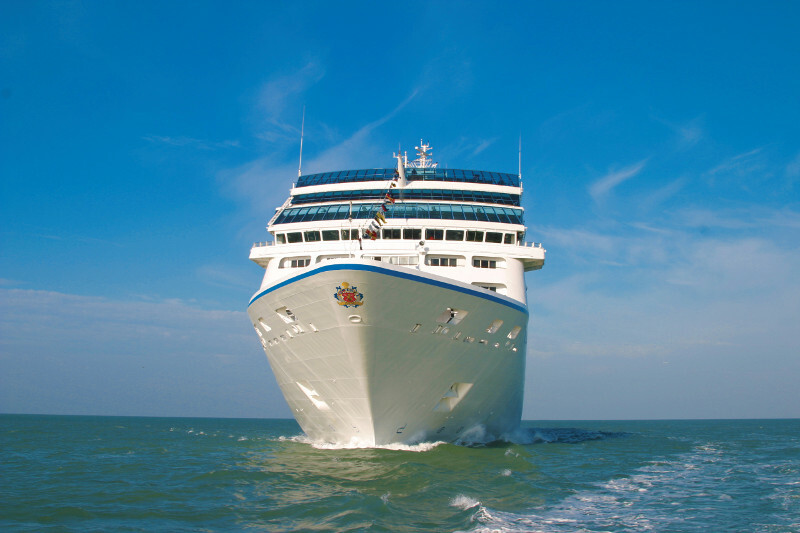 It offers port-intensive voyages featuring overnight visits and extended evening port stays. Experience epicurean enrichment programs, including immersive Culinary Discovery Tours in the world’s most fascinating destinations. The spa is an acclaimed Canyon Ranch SpaClub. 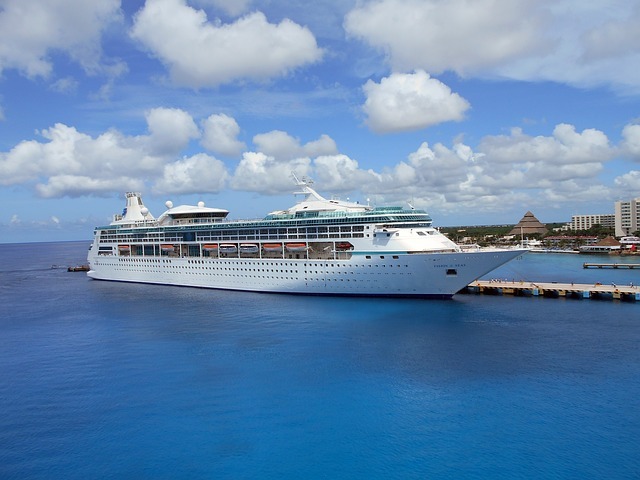 Regent Seven Seas offers a truly sumptuous and very personal experience. You can anticipate an unforgettable journey to the world’s greatest destinations where everything is included, without exception and without compromise. Regent’s fares include 2-for-1 All-Inclusive fares, early booking savings, free unlimited shore excursions, free luxury hotel package in Concierge Suites and higher, free specialty restaurants, free unlimited beverages including fine wines and premium spirits, free open bars and lounges PLUS in suite mini bar replenished daily, free pre-paid gratuities, free 24 hour room service, free transfers between airport and ship and many other amenities. The dress code is elegant casual dress. An enriching onboard experience is brought to life through The Smithsonian Collection by Smithsonian Journeys. There are Broadway shows, virtuoso performances, culinary demonstrations and wine tastings and the spectacular Canyon Ranch SpaClub wellness programs. There are enticing voyages to more than 250 ports around the world in the comfort of a smoke free environment throughout almost the entirety of their ships. These ports are some of the more intimate ports that larger vessels cannot reach on a vessel that is all suites with 97% of them with a private balcony. There are only 490 or 700 guests, resulting in stellar service, no lines and no waiting. With Seabourn you sail with your own private club, where members share expansive open decks, inviting social spaces, and the personalized attention of an exceptional crew. There are unique itineraries to must-see cities and hidden gems where larger ships cannot go. These are intimate ships with no more than 300 spacious suites with sweeping ocean views, most with verandas. 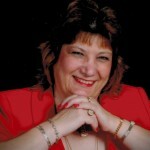 The intuitive staff is passionate about pleasing their guests. Gourmet dining experiences that rival the finest restaurants anywhere, complimentary welcome champagne and in-suite bar stocked with your preferences, complimentary dining venues where you dine where you wish, when you wish and with whom you wish. This is an all inclusive experience with open bars throughout the ship and fine wines poured at lunch and dinner. Tipping is neither required nor expected. Seabourn visits bucket wish destinations and small ports like Saint-Tropez, France and Palarmo, Spain. Visit the lesser traveled Caribbean islands of Grenada, Trinidad and Tobago, the Grenadines, Guadeloupe and Saint Barthelemy and St. Kitts. 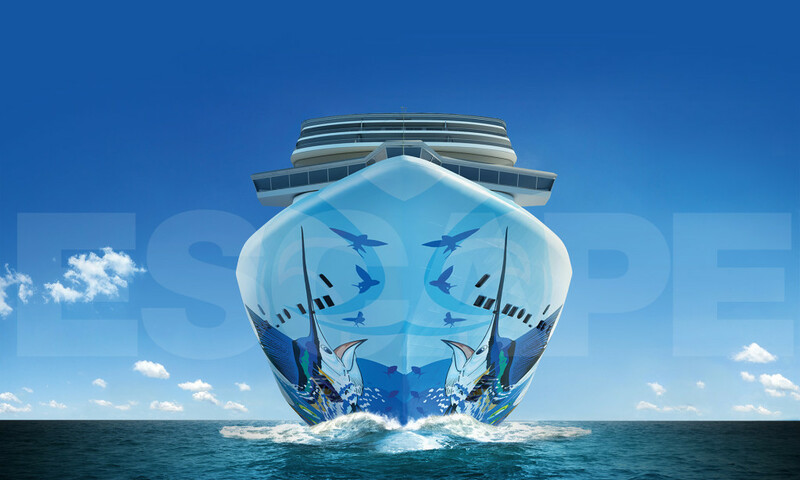 Shore excursions are available for purchase with lots of time to explore each port of call. It is possible to vacation with only a 16x14x12-inch bag. 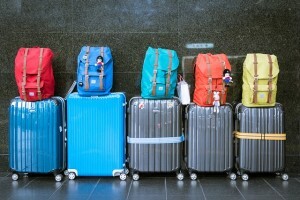 So get out your ruler, start packing and prepare to dodge those carry-on baggage fees! Use a jacket or sweatshirt with large pockets since you will need to remove your jacket at security. Make the most of the pockets by packing any items you’ll use during the flight, such as books, snacks, and music devices. 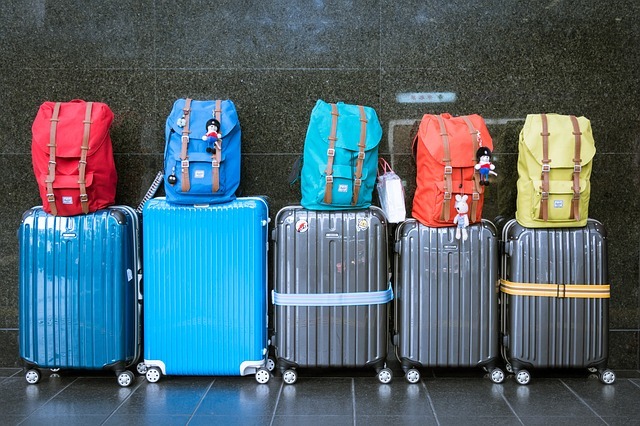 Umbrellas, cameras, infant diaper bags, and outer garments such as hats and coats do not count toward your baggage allowance. So stuff the pockets of the coats too. Bassinets, child car seats, strollers, and wheelchairs are accepted as checked baggage at no charge. Coordinate outfits to easily mix and match. Packing neutral-colored clothes (like blacks, whites and grays) make it easy. Pack interchangeable tops and bottoms to help create infinite combinations. Pick knits over woven items and opt for blended fabrics. Those with a bit of spandex or polyester avoid wrinkles when packing. Washing, whether by hand, at the hotel, on the cruise ship or around the corner at a laundromat, is a quick way to get more mileage out of the same outfits. Hotels and cruise lines most of the time provide soap, shampoo and conditioner in your room. Many hotels also offer extras such as toothbrushes, toothpaste, razors, and shaving cream on request. So no need for packing these items too. Wear your bulkiest clothing items (pants, coat, sunhat or baseball cap, and shoes) on the plane. Pack smaller, lighter items such as your t-shirts, shorts, swimsuit and sandals. Skip the items you can go without or that you can find at your destination, such as hair dryers. Try putting your clothes in a compression bag to reduce the volume. This helps you fit more in less space. 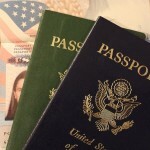 It may even free up space for extra items or for souvenirs you want to bring back. These can be found at Walmart’s or Dollar Tree and other stores or online. Although this costs, the cost is usually more reasonable than the airline charge, depending on the carrier. You can use UPS, USPS or another carrier. There are companies specializing in this service also. This frees you from having to worry about lugging everything during your flight. This is also a good option to consider for any souvenirs. Bring an empty backpack or small duffel with you for the return trip to hold anything you bought. There are nice foldable suitcases that work too. Purchasing necessities at your destination may be more expensive, but it’s also a great way to ensure you bring home useful souvenirs rather than a bunch of trinkets. Southern Africa has some of the best safaris and luxury lodges. So if you want a safari go to Zambia, Zimbabwe and Botswana. In Zambia authorities have expressed optimism that the country will be able to capture the targeted 1 million tourists arrivals. Now considered yellow fever free, Zambia is now easily accessible for tourists.There are many ways to experience this beautiful country. The first is a walking safari at the famed Norman Carr Lodge (www.normancarrsafaris.com). A walking safari gives a new perspective from the traditional jeep safari. Their main lodge, Kapani, is a luxury facility accommodating up to twenty guests. The Relais and Chateaux lodge, the first in the country and the Royal Chundu (www.royalchundu.com) was voted Zambia’s Leading Safari Lodge in 2015 for the fifth year running. Royal Chundu is located along the banks of the Zambezi River, between Victoria Falls and Chobe National Park. It offers the perfect balance of adventure, African ambience and nature. There are two separate types of accommodations: the Island Lodge and River Lodge. These consists of four (4) very private and secluded villas with outdoor tubs. The River Lodge is comprised of 10 riverfront suites, features large double showers, an infinity pool and outdoor dining deck. November is the start of Botswana’s green season. Uncharted Africa (www.unchartedafrica.com) is a place to see one of the greatest shows on earth. Not only does the rain transform the barren landscape into a shade of startling green, but nowhere in Botswana do you see a more striking migration than the Kalahari as herds of wildebeest and zebra make their way onto the Makgadikgadi grasslands. Jack’s Camp is the best place to experience the magic of Botswana in bloom. All tents of Jack’s Camp are the perfect ‘migration station’ with open views of the expansive Makgadikgadi and nearby watering hole. Avoiding the peak tourist season gives you discounted rates, avoidance of crowds and guarantees front row seats to the migration of zebra and wildebeest, the second biggest in Africa and the last remaining in southern Africa. The Linkwasha Camp (www.wilderness-safaris.com) reopened this past year. The camp features eight classic African tents situated in the south-eastern private Linkwasha Concession in the Hwange National Park, home to one of the largest concentrations of game in Africa. The camp also has the best access to Ngamo Plains. 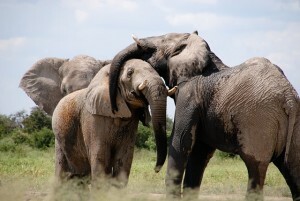 It offers some of the most impressive game viewing in southern Africa. These include lions, elephant and cheetah. The tents at Linkwasha offer a mix of traditional and contemporary design along with the original spirit and essence of a safari. Attention romance lovers! Princess Cruises has teamed up with Amazon’s online romance community Kindle Love Stories to offer guests three free, original stories to enjoy during their cruise vacations and special sailings with bestselling romance authors. The short love stories, written by well-known authors Carolyn Brown, Heather Burch and Barbara Longley, were inspired by their own Princess cruise experiences sailing to the beautiful Caribbean. Brown, Burch and Longley, along with New York Times and USA Today bestselling author Linda Lael Miller, will be sailing aboard a five-day Eastern Caribbean cruise aboard Regal Princess, departing Ft. Lauderdale November 3, 2015. Onboard the authors will participate in meet-and-greets, book club discussions and also offer book signings. Rates start at $549 per person. Princess guests and Kindle users, including those using a Kindle app on any device, can easily download the free stories at www.amazon.com/allamour, beginning in October. For more information contact elaine@cruiserstravel.net. Where to you want to travel next? Please comment.